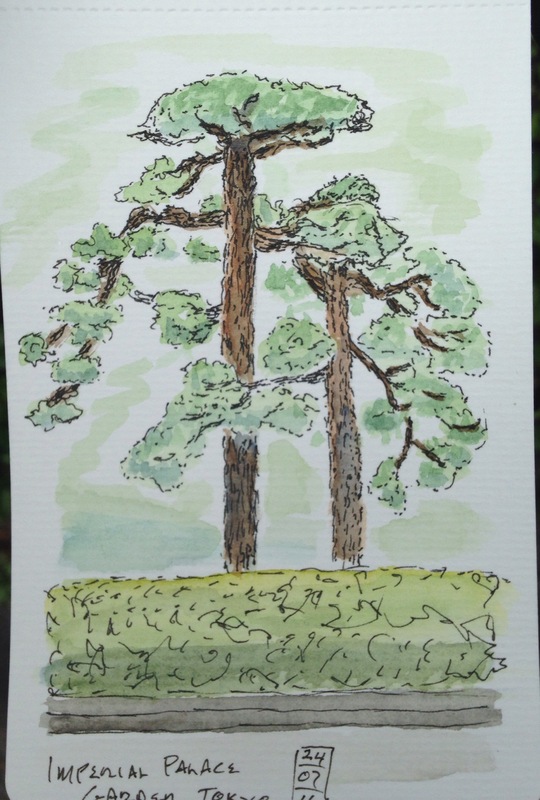 This entry was posted in ink, Japan, pen, sketch, Travel, Uncategorized. Bookmark the permalink. I wish I had this skill! Above all art I think I am drawn (no pun) to this kind of work. You might look up Wachifield. It is a cat character by a Japanese artist and she sketches him in various scenes. There are some travel sketchbooks in her collection.